What is the easiest route into a Scottish university? A hot topic in today’s world and deliberated by families across the UK as they decide which school – and which curriculum route – will suit their child and provide them with the best opportunity of securing a coveted Scottish university place. Regardless of exam qualification, the competition for Scottish university places is as fierce as ever and even students with the very top grades are not guaranteed to receive an offer from the university of their choice. Increasing the pressure, the Scottish Government’s limit on the number of ‘free’ university places for Scottish resident students, imposed in 2007, has come at a price, capping entry numbers. For fee-paying non-Scottish residents, the route to a place is marginally less demanding as no restrictions are placed on universities on the number of fee-paying non-Scottish residents they recruit. However simply being a non-Scottish resident, is no guarantee of a place, particularly for ‘high demand’ universities such as the Universities of St Andrews or Edinburgh. According to a 2016 report by Audit Scotland, the offer rate – the proportion of applicants offered a place – for Scottish students from universities north of the border fell from 57% in 2010, to 50% in 2015, while the proportion of applicants who did not receive any offers at all increased by 4% to 19%. In contrast, the offer rate from Scottish universities to international students from outside the EU was 63% in 2015, and the rate for applicants from England, Wales and Northern Ireland ranged from 56% and 58%. So, while political debate continues over the need to relax the number of capped places and widen access for Scottish applicants, fee-waivered university places remain in very high demand. Applicants face added pressure not only to perform in their examinations, but to stand out from the ever-increasing crowd in other ways too. Although a less familiar qualification in Scotland, the International Baccalaureate (IB) Diploma Programme (DP) is taught in 109 schools in the UK and 3320 around the world. In 2017, nearly 160,000 students worldwide sat the DP exams in May. 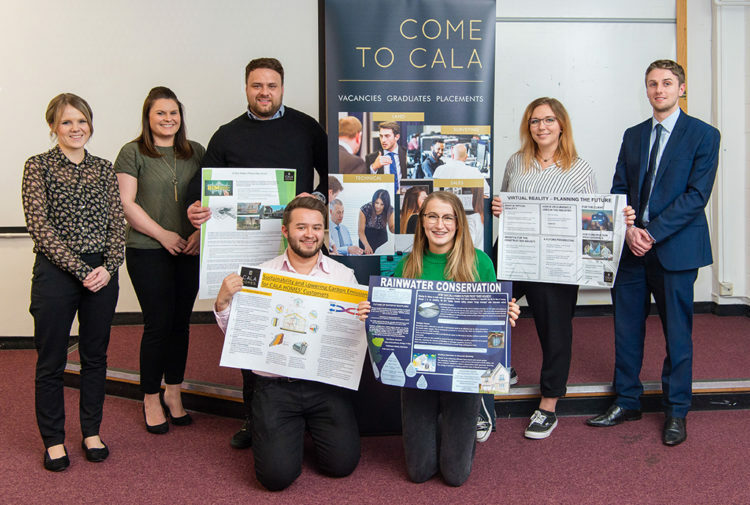 The programme is becoming increasingly popular in the UK, gaining recognition amongst universities over many years. According to research from the Higher Education Statistics Agency, DP students are more likely to achieve a place at a top 20 UK university than their A Level and Scottish Higher counterparts. Historically, perceptions of the IB as workload-heavy and a ‘tougher route’ to further study have deterred some parents form considering the DP for their children. 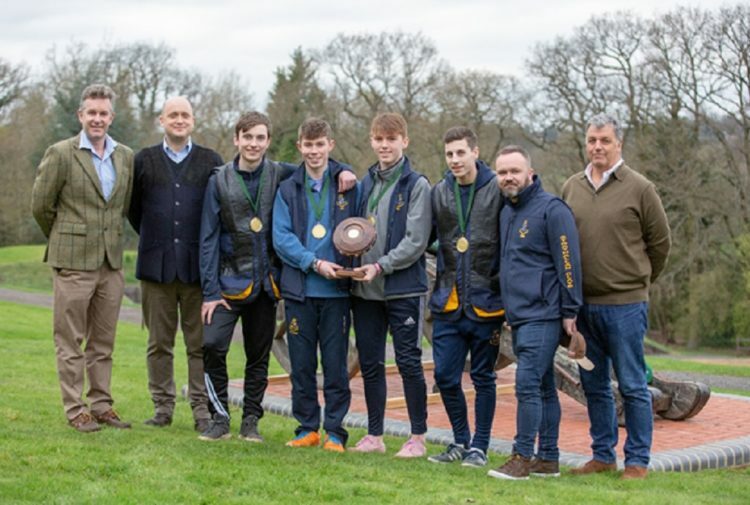 However, with increased recognition from universities in recent years, perceptions are fast changing, and parents are now appreciating how the DP helps to keep students’ options open and ensures they study a range of subjects at a strong level. Importantly, it also encourages independent learning, curiosity, effective time management and presentation techniques – all essential ‘soft’ life skills that are highly valued by university admissions teams, as they allow students to ‘hit the ground running’ when they begin their undergraduate studies. 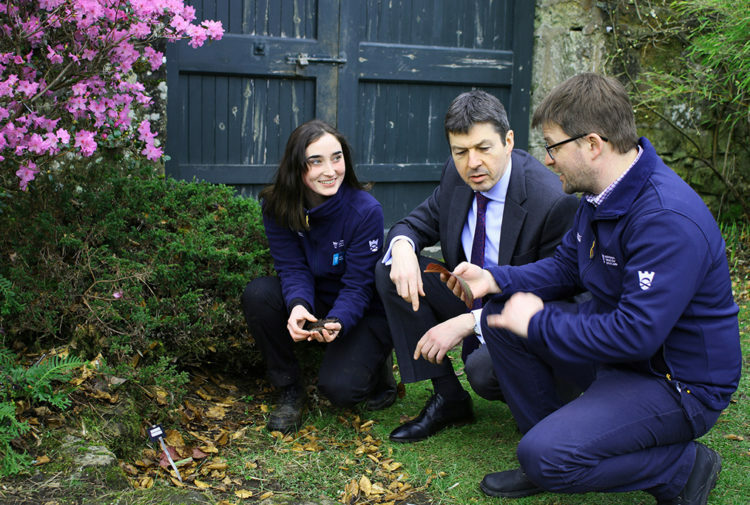 The appeal of being an internationally-recognised qualification paired with the grounding required to flourish at university makes it stand out for us, at St Leonards School in St Andrews, as the best qualification to study. The highly regarded DP is not just an academic qualification marking the end of secondary schooling. It is so much more than that. For 50 years the IB has exemplified an approach to teaching and learning that is arguably more rigorously researched and ‘road-tested’ than any other curriculum in the world. As a result, DP graduates are more suited to university study and employment than qualifications in which a spoon-feeding, ‘teach to the test’ approach predominates. 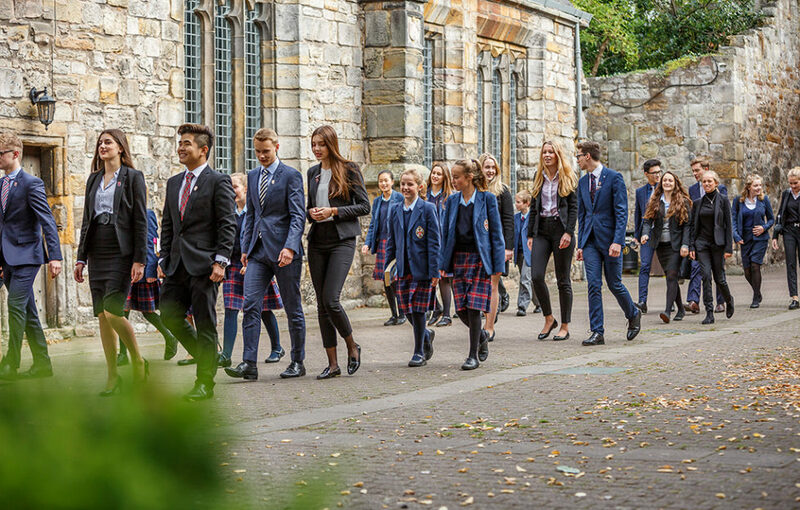 Research by ACS Schools, in partnership with the IB Schools and Colleges Association (IBSCA), reveals that the DP provides the best preparation for university, with 97 percent of admissions officers scoring it four or five out of five, compared to 87 percent being scored similarly for A Levels and just 69 percent scored for Scottish Highers. This was determined by university admissions officers rating the three qualifications for factors such as ‘encouraging independent inquiry’, ‘encouraging citizenship’ and ‘developing self-management skills.’ 100 percent of UK university admissions officers agree that being able to think and learn independently is the most important element in students being ready and equipped to thrive at university. Schools also realise the benefits of an IB education for their students and my school is no exception. 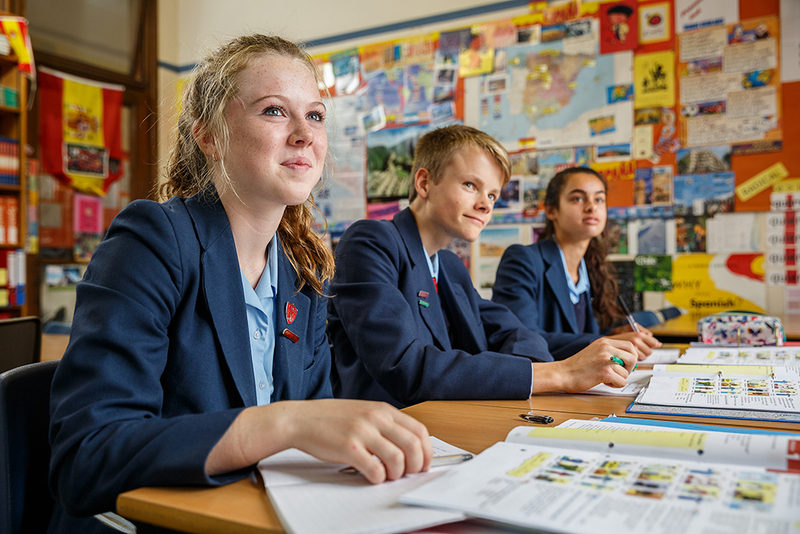 We have offered the DP since 2006 and are immensely proud to offer the IB exclusively in our Sixth Form. The appeal of it being an internationally-recognised qualification paired with the grounding required to flourish at university makes it stand out for our pupils and parents as the best qualification to study. The DP provides a bespoke programme to suit a range of abilities. Unique to each student, it can be tailored carefully, encouraging growth and confidence. The option of taking certain subjects at standard or higher level plays to individual strengths. Embedded in the programme are core components that develop vital life skills (creativity, activity and service, theory of knowledge and an extended essay). This is an impressive well-rounded qualification which prepares our students for life beyond school. 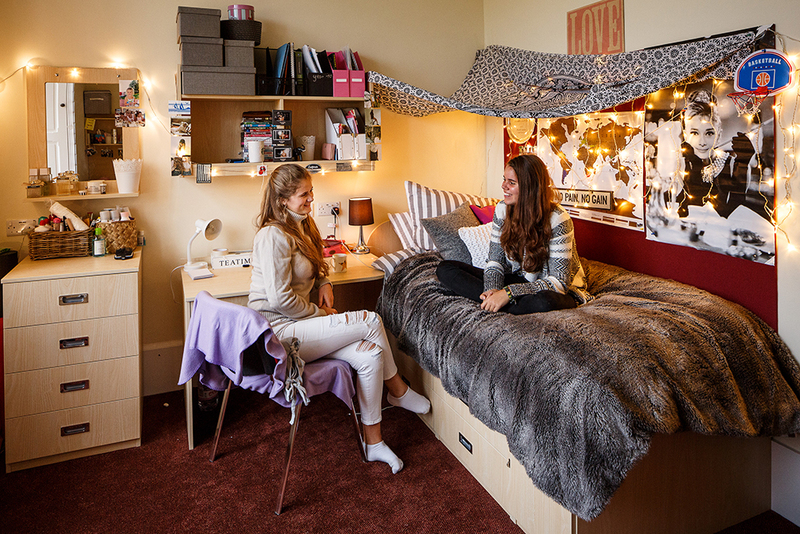 The school ethos and curriculum combine to create a highly supportive environment for our students, helping them to cope with and manage the pressures and unpredictability that go with modern living. As a consequence, 100% of our university applicants in 2017 were offered a place, with 87% going to their first choice and 50% going to Scottish Universities. Keeping options open for each student’s future career, course and continent has been another success of the DP. One St Leonards student had set her heart on studying Medicine at university. However when it came to completing her UCAS application, she decided she really wanted to go on to study Law. Helpfully her range of subjects studied at DP level allowed this dramatic change in course with ease. She did not need to take another subject, or wait another year to apply. This is an extreme example, but the principle is clear. Dropping key subjects at too young an age can limit future opportunities disastrously, as well as creating a more limiting mindset. At St Leonards we are happy to help students avoid making premature decisions of this nature and the DP gives us this flexibility. This year, there has also been a record number of students who have been accepted into universities with lower IB points than we expected. We believe this may be due to the quality of the candidates in other areas, and not purely because of their academic grades. This is testament to the value of the DP, creating well-rounded individuals who stand out from the crowd and claim their rightful place in higher education. There can be no doubt about the strong evidence to support the view that Scottish DP students will not only be accepted readily by Scottish Universities, but will also be warmly welcomed and, crucially, will thrive with the IB Diploma firmly under their belts.